KLCI back on a high, what now? Back on a high, what now? Malaysia appears to be a safe refuge for foreign investors for now given its strong domestic economy outlook (7.7% 2010E GDP growth JPM forecast) and relatively defensive characteristics, i.e., low volatility and weak correlation with major indices, during this bout of increased volatility in regional markets. 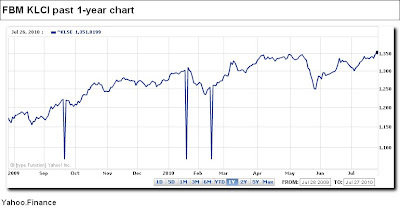 In our view, short term uncertainties surrounding the US bank bill, Chinese growth, EU bank stress tests, and European sovereign funding have caused the KLCI to get squeezed upwards alongside other ASEAN markets, with the index now standing above 1350 (which is a 2010 as well as a 29-month high). 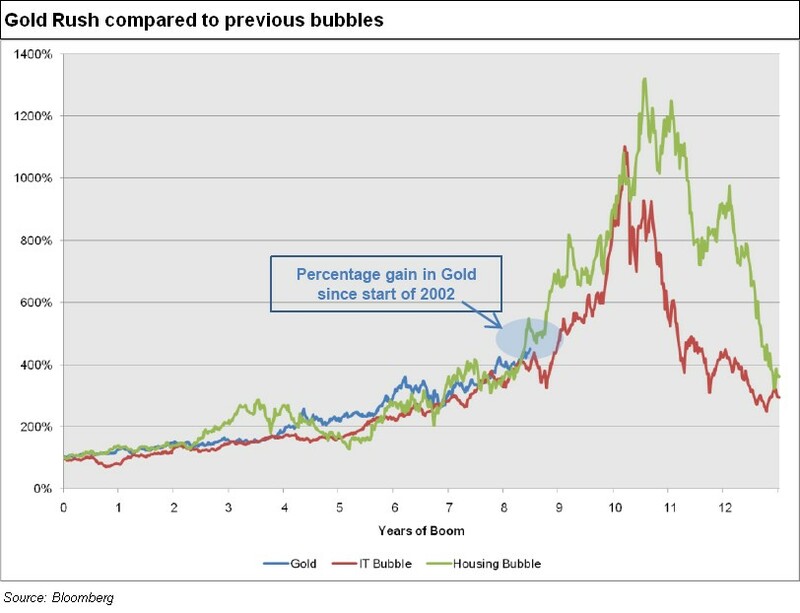 We see evidence of foreign monies trickling in based on foreign incremental buying and ownership levels. Positive sound bites on the 2011 Budget (14 October) and proposed pump priming agenda as the possibility of a snap general election may emerge in 2011 (although the elections need to only be held by March 2013). relatively high valuations with market PE of 14.3x and a 15.5% premium to MSCI APxJ which to some extent reflects the optionality of structural reform already. Thus, despite the apparent low expectations of reform, the question is whether the market can further rerate without being accompanied by strong upward earnings revisions. Our current end 2010 KLCI target of 1,400 based on a 14x forward PE target stands unchanged. 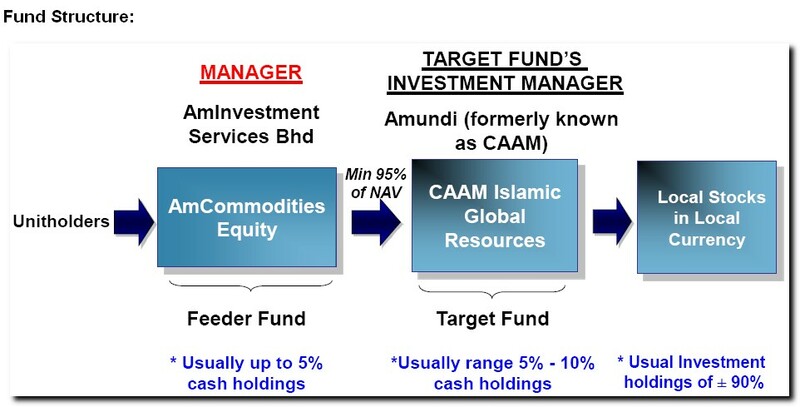 Tactically, we remain positioned in cyclical sectors with our top picks being AMMB, Public Bank, Tenaga, Genting and IJM. 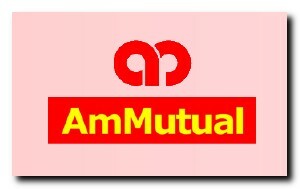 AmMutual sees potential investing in one of the hottest asset classes nowadays - Commodities. Given the improving corporate credit outlook, OSK believe that investment in corporate debts will offer more attractive yield pick up over government debts. Potential yields compression, lower supply of corporate bonds and ample liquidity in banking system will provide strong support to the bond market. The fund is to invest into Asian bonds that are able to offer attractive yield and/or capital appreciation. The manager will adopt a buy-and-hold strategy on the portfolio to lock-in the yield, but has the flexibility to actively manage the investments if required. * This is not a capital-protected fund. What to do when Government cutting subsidies? What is your first reaction if you were told that prices of petrol, diesel, liquefied petroleum gas, and sugar is going to increase tomorrow? As usual, many people rushed to nearby petrol stations and grocery store to up their stocks. Meanwhile, business owners is calculating whether they had to increase their prices and in what quantum. Situation which is familiar for you? Instead, as an investor, I’m calculating how much to invest in those counters which I can benefit from these cost-saving measures by government. And, below is the list which in my opinion can help me to counter the painful experience of higher expenses going forward. In fact, this is the beginning only and electricity tariff hike is next, and GST will be introduced later in 2012. Let’s get prepare mentally and financially, friend. This is the Malaysia version of “Six Investment Tips Away From World Cup: Matthew Lynn”. Being the first in Africa to host the world’s most watched event, it seems impossible for this nation which lacks financial strength and developments. Thanks to Nelson Mandela, South Africa successfully hosted. Tips: Genting shown us the impossible of turning a highlands to world’s acclaimed highest theme park dubbed “City of Entertainment” thanks to Lim Goh Tong. The 2006 champion is the last to fly back in style; however, they are the first this time. A boring team with good track record, Italy was terrible and they deserve the first plane. Tips: Sell Proton. Started off as the nation’s first car maker, Proton’s glorious days are over. Shrinking market share, stripped off the pole position and failed to transform makes it harder and harder to survive now. Actually, the French ego started since winning the 1998 world cup. The only different was the French team was even worse this time. Players are not respecting the coach Raymond Domenech, then the whole team being eliminated in the first round. Tips: Buy AirAsia. MAS is the one carrying Malaysia’s flag around the world, before AirAsia come on board. Which airline makes us proud now? The answer is very clear-cut. I think English Premier League’s team such as MU may beat England team. EPL is too diversifying nowadays until you can’t recognize where the team actually belongs to. Example, Chelsea has far more foreign players than locals. One must not un-root from one’s culture and nations, if success is what you want. Tips: Sell Sime Darby. Being a conglomerate is okay as long as the management team can manage. Otherwise, it was being too diversified. Latest cost-overrun issue is one of the alarm clocks for this huge company. One is superb, another is blunder. Two nations with same culture displaying two kinds of games. North Korea isolated them from the world, hence, causing their own people suffering. In this fast developing world, liberalization is the way. Tips: Buy Axiata. After 3 years of going regional, Axiata starting to reap benefits shown by improving earnings contributed by oversea operations. This is one of the success stories of being open to the rest of the world. Previously, German team is dull and not creative. However, the transformed German team outperforms Brazilian attacking football and the world love to watch German now. Finally, I leave it blank the message brought out by Spain, the 2010 champion, because I believe everyone of us can made history and fill-in the given space if self-qualified. Are you or your company? Companies were holding more cash and other liquid assets, signaling they are still hesitant to spend the cash on hiring or expansion amid doubts about the Europe’s debt crisis. Thus, share buybacks is popular in US listed companies now. Analysts’ were continued surprised by the better than expected earnings posted by US S&P 500 companies. However, they view this is unsustainable for the long-run, judging on postpones of companies expansion plans for future growth. Consequently, continue high unemployment rates in US, and weak domestic consumption in the near term. Due to overheating concern, China had taken some measures to counter it until Yuan flexibility pledge to bring down import prices, as to inflation rate. 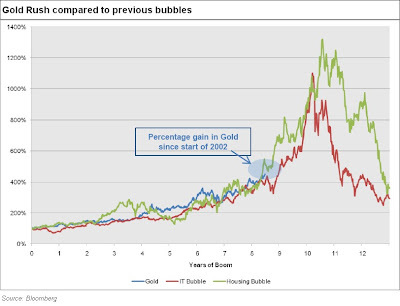 Fundamental growth story was still intact, coupled with massive internal savings and foreign reserves. China’s cooling measures will stir up volatility in the near term, but it is a positive move to lowering the risk of overheating. Instead, China should be more concern about the well-fare of their low wages labors, whom starting to rear its ugly head towards businesses. Oil : Move in tight range of between $70-80 per barrel. 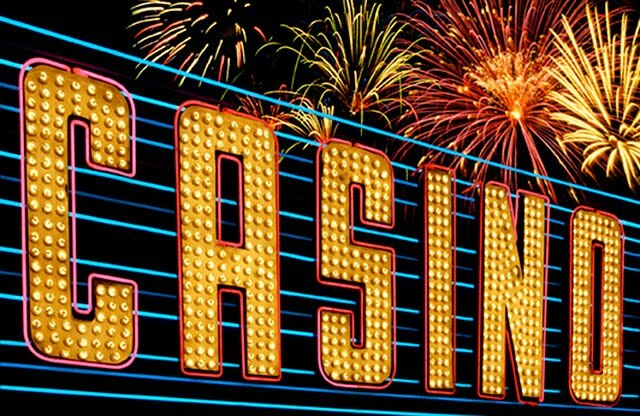 Yesterday, Genting Malayisa (GENM) has proposed to acquire sister company Genting Singapore’s (GENS) UK casino operations. The entire stake would take RM1.67bn out of GENM RM5.7bn cash pile. Investors and analysts view this development negatively given the high acquisition cost which is not compensated by meaningful earnings accretion. The proposal being a related party transaction (RPT), this would require minority shareholder approval at an EGM. In November 2008, GENM announced RM248m RPT on the acquisition of Walker Digital Gaming. 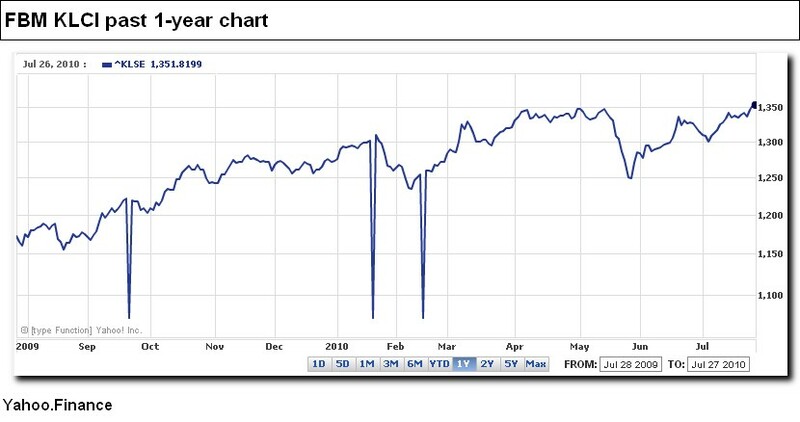 Hence, the counter lost close to RM2.0bn in market capitalization in just 3 days. 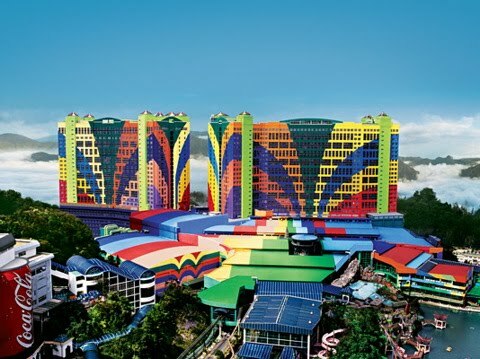 The transaction is positive for GENS as it could focus more on Singapore, better on balance sheet, and more room to explore other integrated resorts. Meanwhile, this is definitely negative news for GENM due to paying expensively in order to enter a risky market, with minimal synergy and less efficient use of cash pile. Target price was set at between 2.30 to 2.60. GENM should utilized its huge cash pile better, although I know this is very difficult given its largest shareholder – Genting Group. Since pool betting duty has increased from 6% to 8%, would the government increase the casino betting duty next?